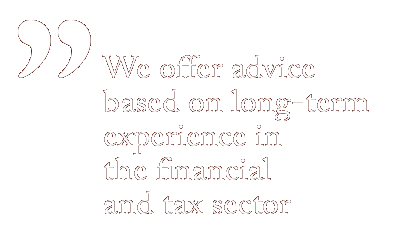 Advice offers long-term tax planning and tax optimisation services, both for companies and for their owners. Our clients usually run closely held companies (limited companies run by their owners) and the tax strategy we propose is designed to benefit both the company and the individual owner. Providing good short- and long-term tax advice demands more than just a knowledge of the tax system and applicable regulations. The tax strategy and tax planning measures we recommend must also be based on an understanding of the client’s situation, individual preferences, and risk profile. The concept of tax planning has negative connotations for many people, and is often associated with tax fraud and tax offences. But tax planning doesn’t have to be either illegal or immoral: the aim is usually to plan – within the provisions of the tax code – in such a way that you avoid paying an unnecessarily large amount of tax and to calculate the amount of tax you can expect to pay so that it doesn’t come as a nasty surprise. Advice offers reviews of the client’s overall tax situation with a view to recommending an efficient tax strategy for the company and its partners. The aim is to pay what you should, without incurring an unnecessarily high tax burden. Our clients range from companies to private individuals – or a combination thereof, when the private individual owns one or more companies. 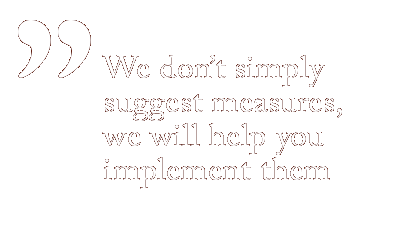 Here at Advice, we tailor our recommendations in line with every individual client’s situation – we don’t offer ready-made products or solutions. 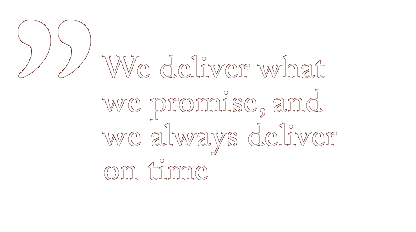 And because we aim to build long-term relationships with our clients, we always take into account both the short-term benefits and the long-term effects of a range of possible approaches, before presenting our proposals. Virtually all Advice projects start with a no-strings meeting where the customer presents the situation for which they need a solution. Advice will then investigate whether the potential exists for improvements and identifies potential tax risks and opportunities. Here at Advice, we see every job through to the end – until we have proposed solutions for our client’s situation. We’ll also happily undertake the implementation of the measures and structures we have proposed, because it’s by no means uncommon for new circumstances that must be taken into account to arise during the implementation process.